You need help. You can barely move. You are far enough from the trail that no one can hear your voice. You have no cell phone signal. What do you do? Every now and then you hear tragic stories about people who lose their lives simply because they didn’t have a cell phone signal and couldn’t call for help in an unexpected emergency. 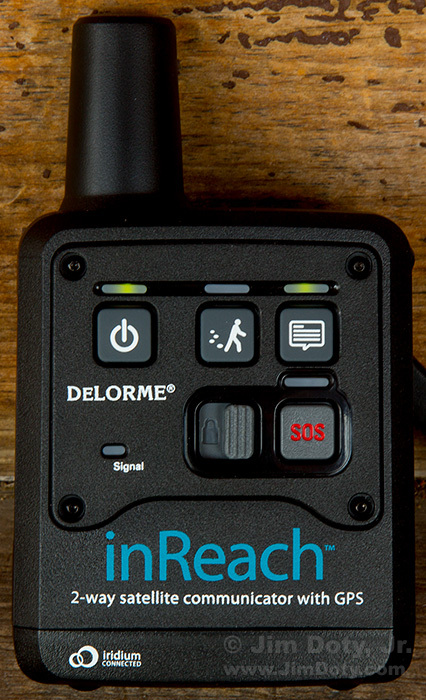 A $260 – $340 satellite communicator would have saved their lives. If you have precious slides, negatives, or prints that you want to scan, you have come to the right place. Choose wisely from the scanners that are available or you could get burned. A scanner that might be just fine for one person will be totally unsuitable for the next person. When it comes to scanners you need to know what you are getting and, just as importantly, what you aren’t getting. That is what this article is all about. 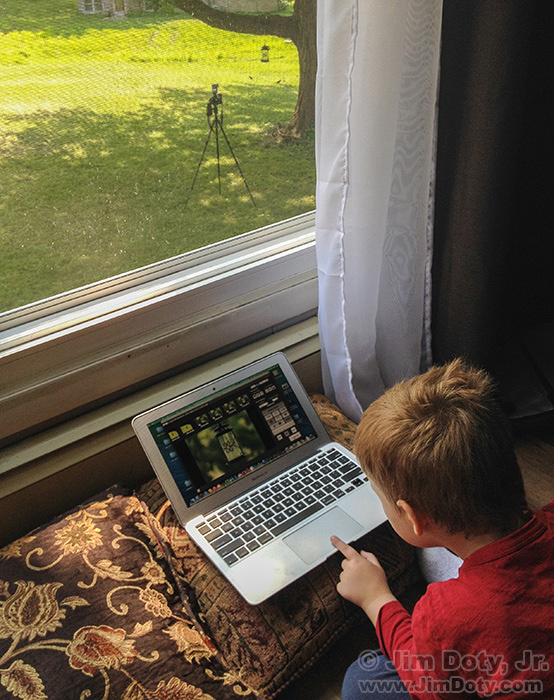 My grandson inside using my laptop to control the tripod mounted camera outside. CamRanger provides wireless image transfer from your camera to your laptop or smartphone. CamRanger also give you wireless control of your camera with your smart phone or laptop. 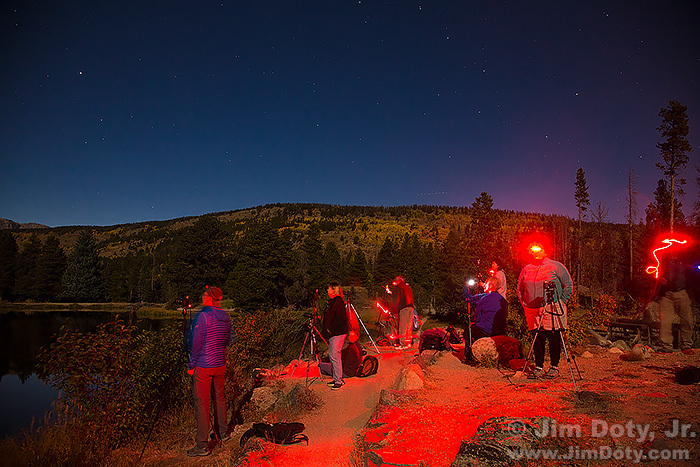 A red headlamp is an essential tool for night photography. Before you rush out and buy one, make sure it has the most essential feature (other than the red LED). Some inexpensive headlamps have this feature and some very expensive ones don’t, so cost is not the issue. Umbrella, flash, and flash bracket on a tripod. Photographers are always looking for ways to soften the light when doing portraits. The light from an accessory flash can be quite harsh so there are a wide range of modifiers to soften the light for more pleasing portraits. 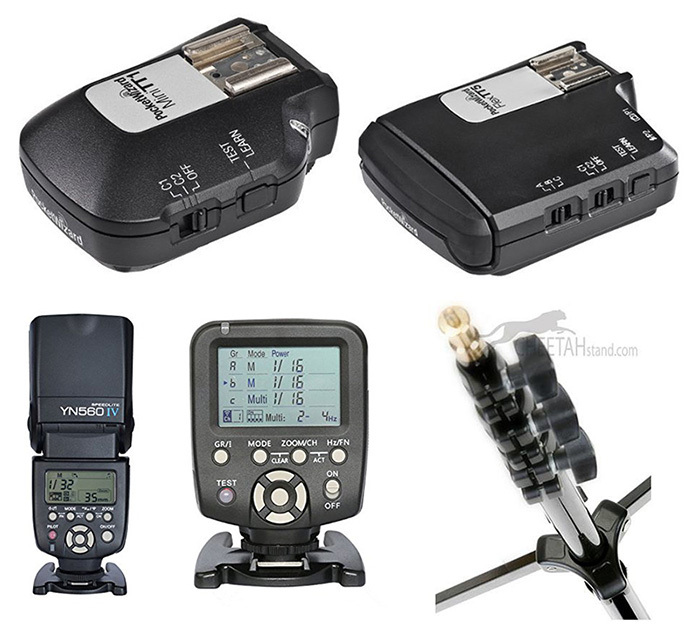 Here are my favorites for both on-camera and off-camera flash. Portable “studio in a backpack” set up and ready to go. If I am visiting family and friends and traveling by car, I usually bring my “studio in a backpack”. I never know when I might be asked to do some portraits and having some studio gear along helps create better images (especially when natural light is not a very good option). 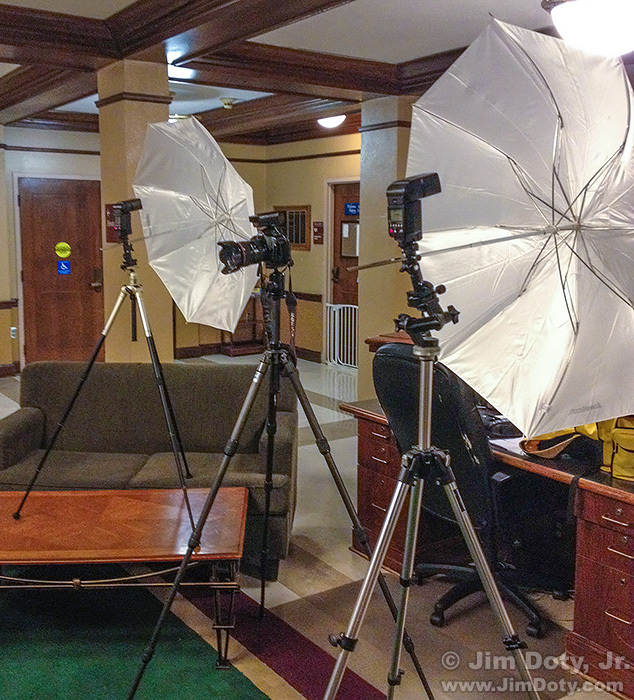 If you want to do portraits on the road (or even at home), these items are very useful. You can order these items from Amazon via the link at the end of this article. Flash adapter and umbrella for a shoe-mount electronic flash. 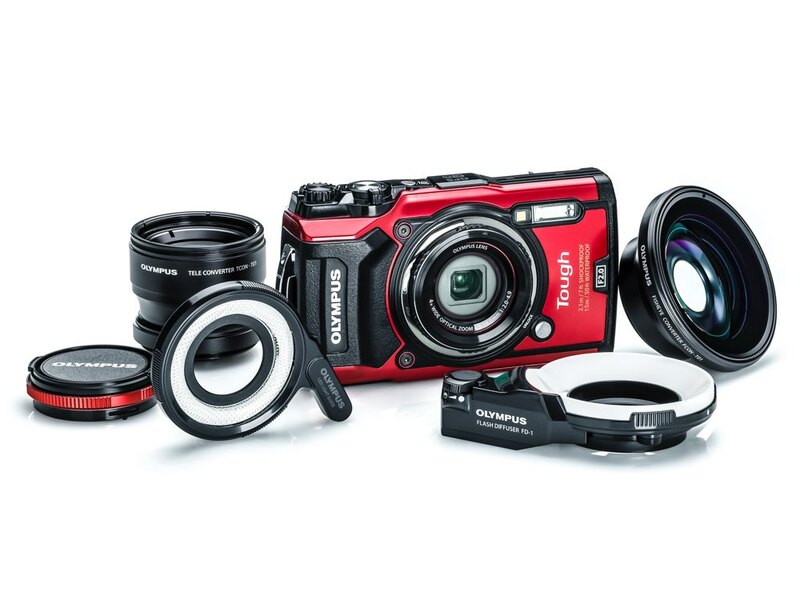 There are a lot of practical and inexpensive (more or less) gifts for photographers. Here is a nice list of items starting at $8. To make it easy to track them down, these items are individuality linked plus most of these items can be found in the Misc Goodies section of my photography store which has direct links to Amazon.com. Prices are current as of the date of this post, but prices do fluctuate. Some items can be temporarily unavailable. These items are not listed in order of price. 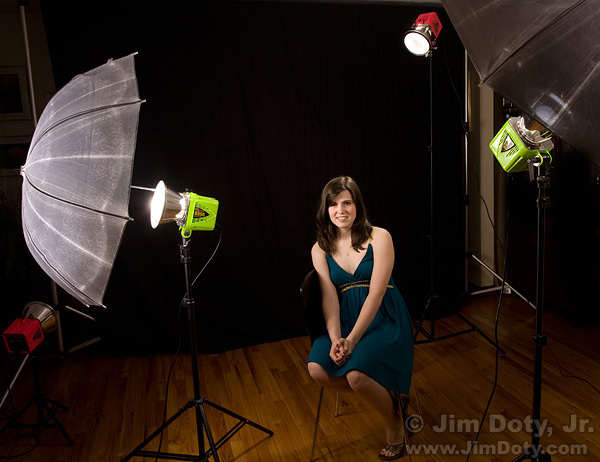 For the best combination of quality and price, it is hard to beat AlienBees studio lights. I’ve been using AlienBees in my studio for over 10 years, and like so many other photographers, I’ve been singing their praises. It would be hard to find the same quality for less money. There are lots of advantages to getting your flash off the camera, and it is probably much less expensive than you think. If you already have a shoe mount speedlite and if your camera has a built in pop up flash a simple $23 optical slave (see below) is all you need to get your flash off the camera. Twelve articles (links below) to get you started with off-camera flash. The equipment you will need and how to use it. Getting your flash off the camera opens up a whole new world of photographic possibilities. And the really good news: the equipment is way less expensive than it used to be. If you are ready to get started, I just finished writing (or re-writing) a series of articles on off-camera flash that covers the equipment you will need and shows you how to use it. How Do You Know If You Have a Fake RØDE VideoMic? 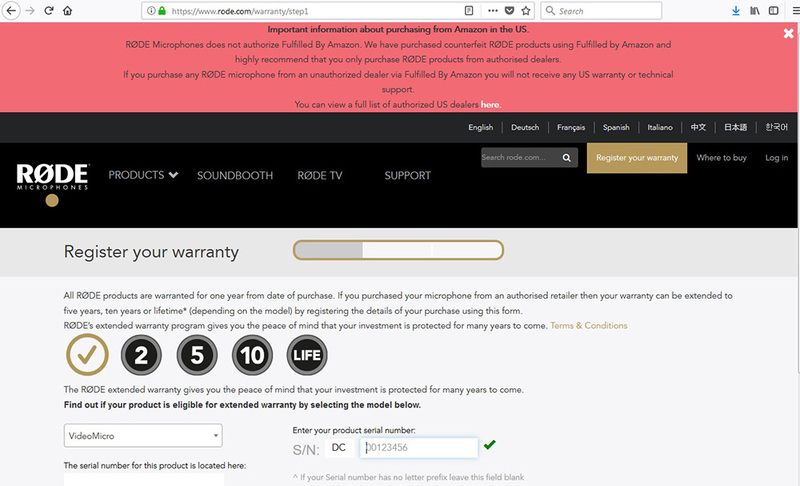 RØDE warning and registration page. If you aren’t careful, you could end up with a fake RØDE Microphone. If you already bought one, here’s how to tell if it is fake. If you don’t have a RØDE mic, here’s how to avoid buying a fake. 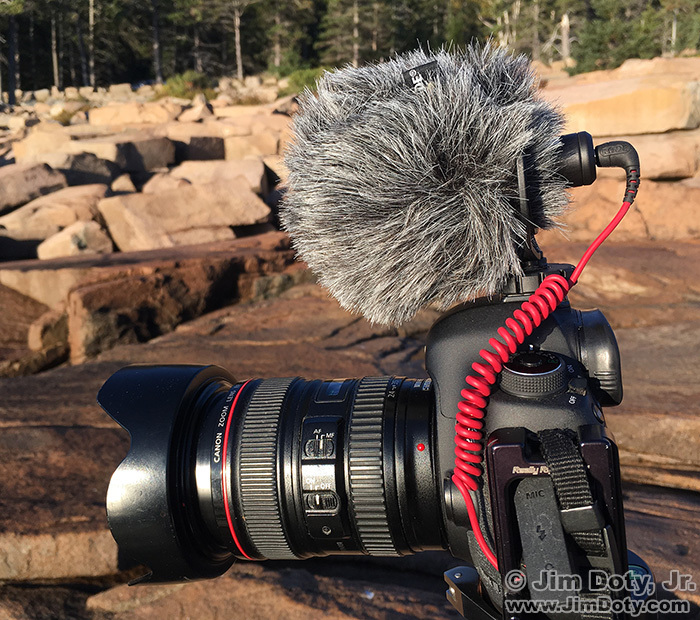 RØDE VideoMicro in use at Acadia National Park. Let’s face it. While many recent DLSRs and ILCs can give you excellent visual quality in the videos, the sound quality of the built in microphones leave a lot to be desired. For a modest amount of money you can bring the sound quality up to par with the visual quality. That is why video mic sales have exploded. 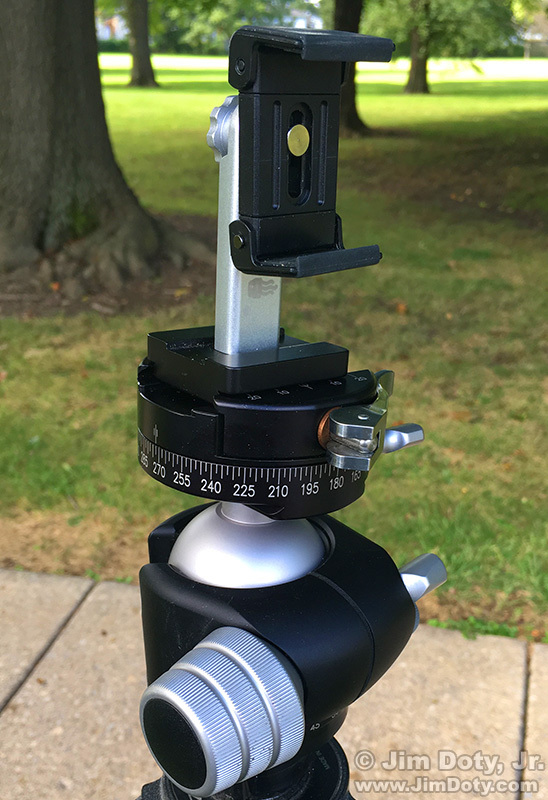 Square Jellyfish smart phone tripod mount with conversion plate for an Arca-Swiss compatible tripod head. After seeing too many incidents when smart phones popped out of their tripod mounts and came crashing to the ground, I decided it was time to write this article. Posted Dec 16, 2017. Revised and re-posted November 16, 2018. There are several ways to do closeup photography. 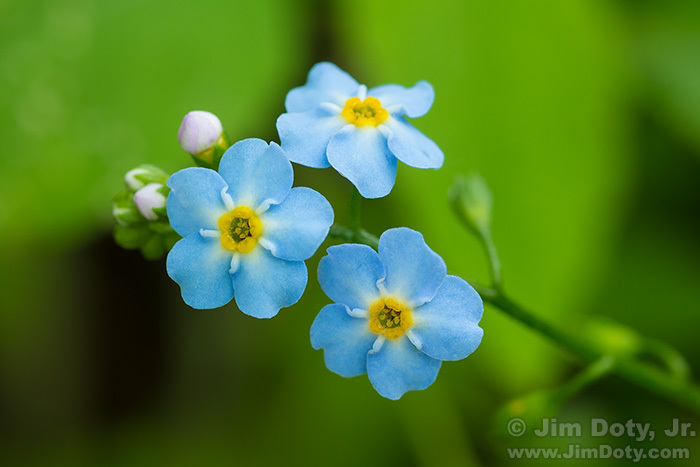 Closeup filters, extension tubes, and macro lenses are the most commonly used options. The best gear for you depends on your preferences, how you want to work, the subjects you are after, how much stuff you want to carry, and how much you want to spend. I cover your best options. Posted Nov. 19, 2017. Updated and re-posted November 15, 2018. A lot of photographers have discovered their almost sharp lens was actually a very sharp lens once they tweaked the micro-adjustment settings. You will get sharper images if you adjust the settings for your specific camera and lens combinations. You do this using the micro-adjustment settings in the camera menu along with a lens calibration tool which you can buy or make yourself. Welcome to my online buying guide for photographers. With over 70 articles it is one of the most comprehensive buying guides on the web. I get lots of photo questions, and many of them begin with “What is the best . . . .” They usually come from photographers or someone who is shopping for a photographer. 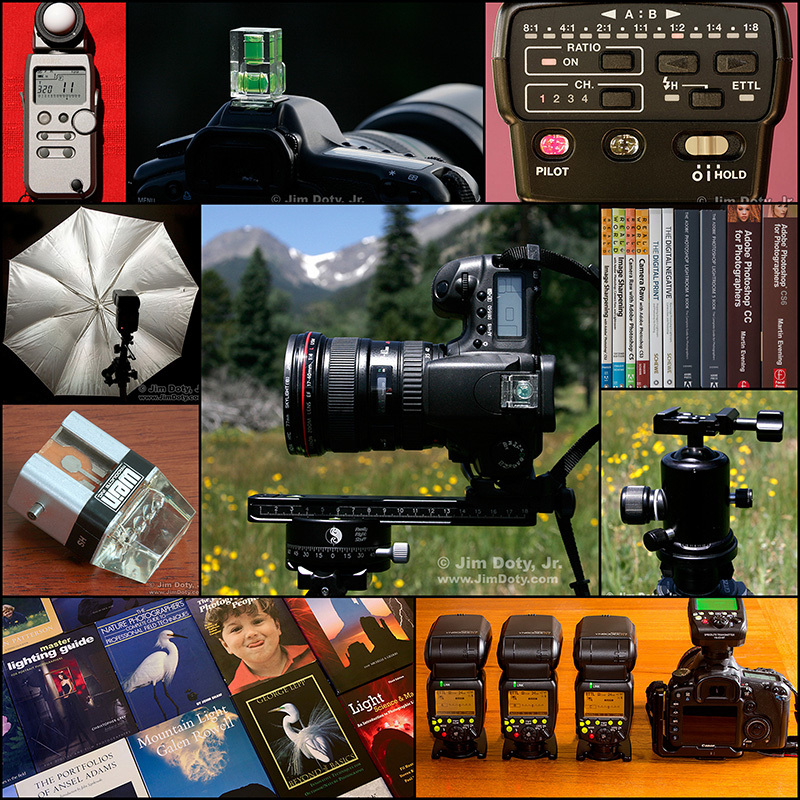 My “best of the best” of articles recommends the best photo gear, accessories, software, books, DVDs, online photo labs, and a whole lot more. This article is published annually in November with regular updates in November and December. Most recent update: December 30, 2018. I get lots of photo questions and many of them begin with “What is the best . . . .” They usually come from photographers or someone shopping for a photographer. Here is my list of “best of the best” of articles recommending the best photo gear, software, books, DVDs, calendars, online photo labs, and a whole lot more. Originally posted Nov. 1, 2017. Most recent update: Dec. 20, 2017. Posted Dec 16, 2017. Revised and expanded Dec. 22, 2017. It’s not a good thing when the mic on your DSLR is visible at the top of your videos. That’s the first thing I learned when I started doing research before buying a video mic. It is also not a good thing if the sound quality is disappointing. Fortunately, I found just the size I wanted with the quality I needed. If you aren’t careful, you could end with with a fake RØDE Microphone. If you already bought one, here’s how to tell if it is fake. If you don’t have a RØDE mic, here’s how to avoid buying a fake. Water, sand, and grit can wreak havoc with ordinary cameras, so unless you have a waterproof case for your camera (more about that later), your best bet is to get is to get a rugged, waterproof camera for underwater and the beach. This is especially true if you are around salt water. Off-camera flash can provide more pleasing light and a much more dramatic photograph than on-camera flash. Using two off-camera flash units provides even more dramatic lighting possibilities. Off-camera flash is so useful because it gives you a different look from the millions of photos that are taken with the flash on the camera. The light can come from any direction you choose, no matter where your camera is, and the latest technology makes automatic flash exposure quick and reliable. 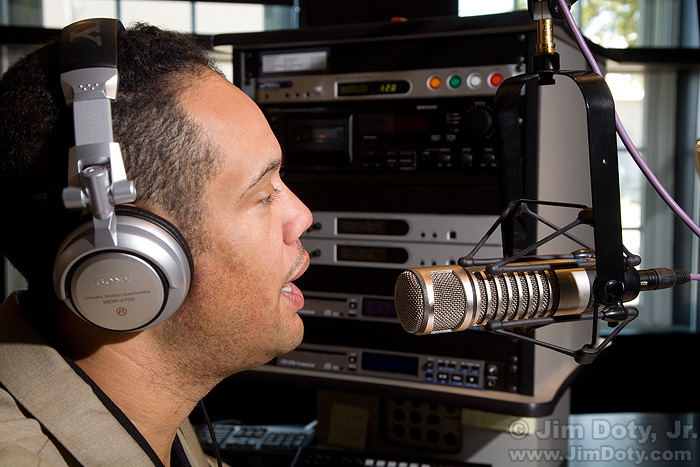 Warren Stevens, Magic 106.3, Columbus, Ohio. If I am using flash for an environmental portrait, I usually prefer having the flash off of the camera. 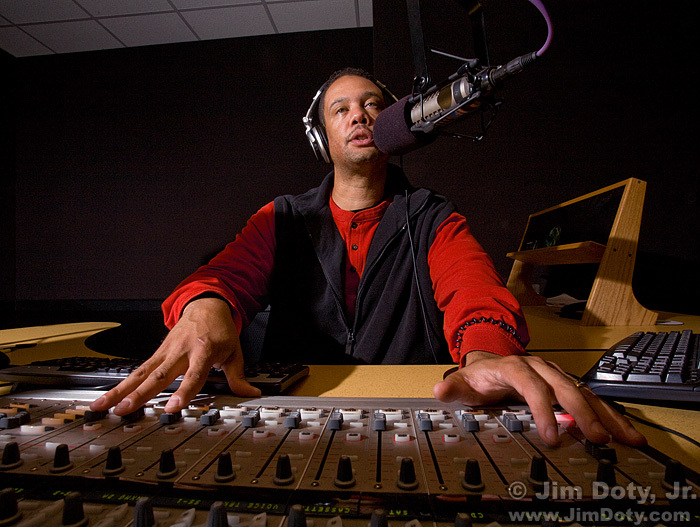 In this portrait of Warren Stevens (program director and mid-day air personality at Magic 106.3 FM in Columbus), the flash is above Warren and to his right, providing a nice semi side-lit photograph. On camera flash is flat and even. Getting the flash off of the camera and moving it to the side provides more shape and texture to the subject. Kristina. Sunlight coming from the right. Halo softbox with Yongnuo speedlite providing light from the left. After testing a Bob Davis 45 inch Halo Softbox and Yongnuo YN600EX-RT radio flash on my most available model (my dog), I needed to test it out on a real model. Opportunity called in the form of a message from Kristina, a professional model based in Los Angeles (and an absolute delight to work with). She would be in Ohio for Thanksgiving and she wanted to schedule a shoot. I was leaving town for Thanksgiving, but fortunately for us we had one day to shoot after she arrived and before I left. Halo Softbox set up on location and ready to use. The radio controlled flash and umbrella adapter are inside the softbox. 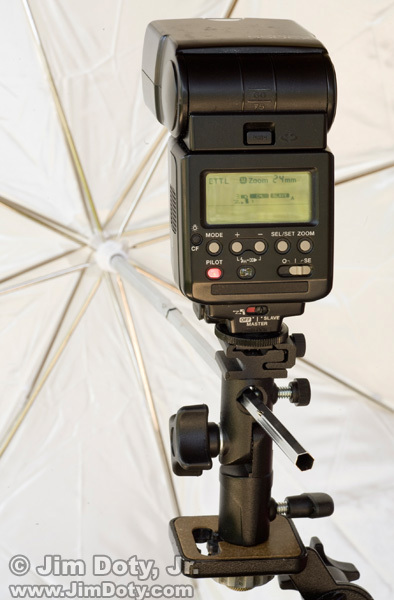 If you have never used an umbrella adapter to put a flash and umbrella or softbox on a tripod or light stand, the steps below will show you exactly what is involved. 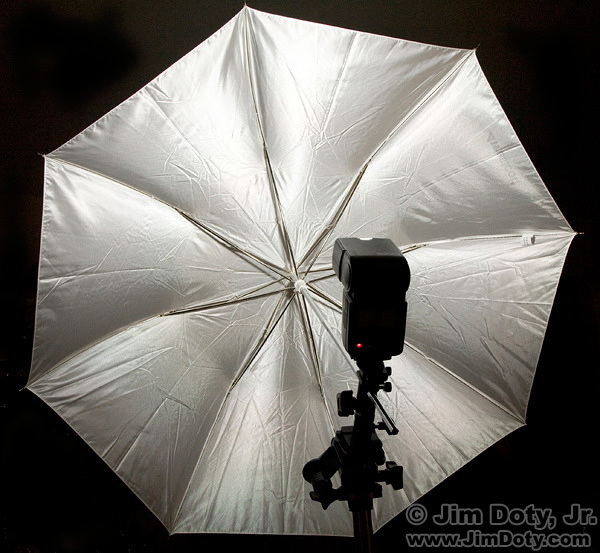 If you have already used an umbrella adapter, setting up a Halo softbox will be ridiculously simple for you. Skip to the Halo section below. 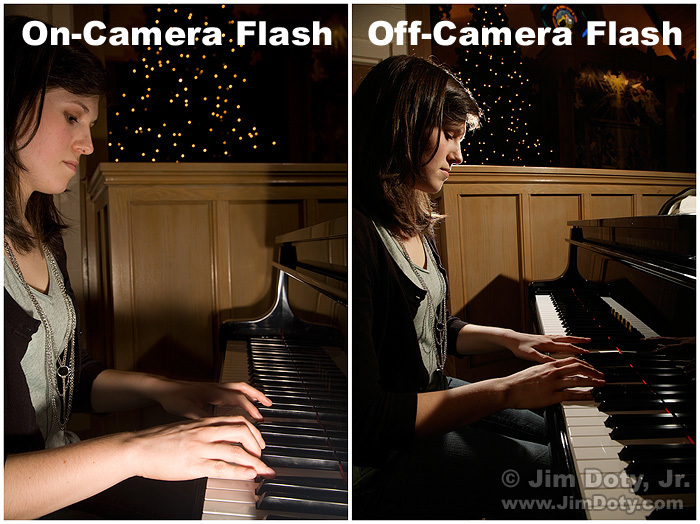 Why Use Off Camera Flash? Why use an off-camera flash? It gives you more lighting options. And much of the time, the light from an off-camera flash is just plain better. The image above was created with one flash to camera right. There are a lot of practical and inexpensive (more or less) gifts for photographers. Here is a nice list of items from $8 to $179. To make it easy to track them down, these items are individuality linked plus most of these items can be found in the Misc Goodies section of my photography store which has direct links to Amazon.com. Prices are current as of the date of this post, but prices do fluctuate. Some items can be temporarily unavailable. Posted Nov. 21, 2017. Updated November 16, 2018.